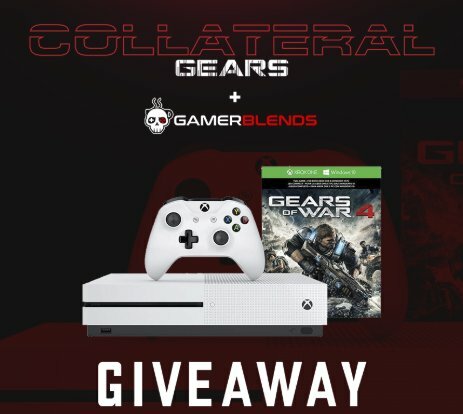 Win a $450.00 Collateral Gears Xbox One S Gears of War Bundle. The winner will be notified via email and announced on Twitter! Win a $200.00 Fitbit Versa. Increase your odds of winning by completing the tasks listed for bonus entries!